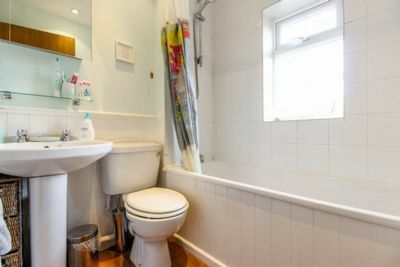 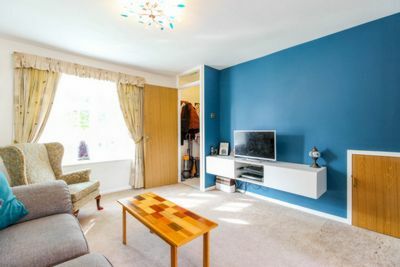 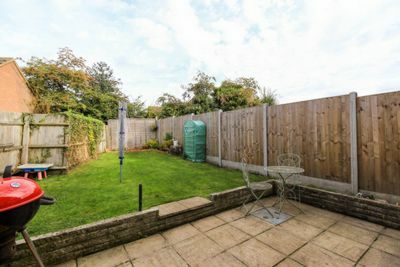 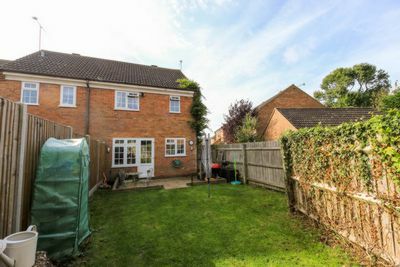 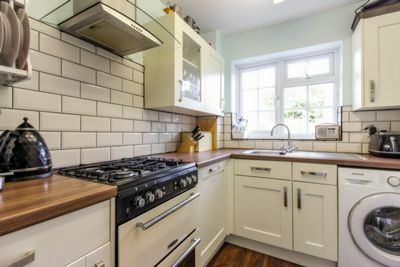 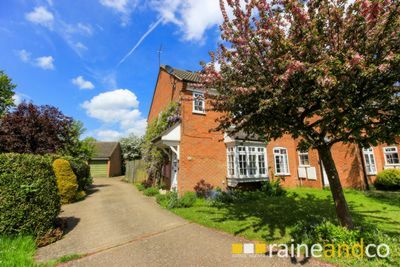 An attractive and well presented three bedroom End of Terrace home in this sought after location. 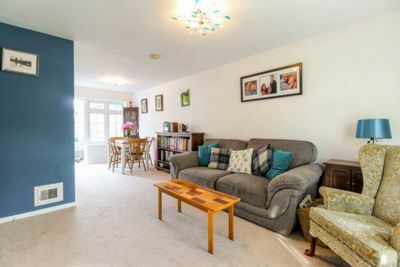 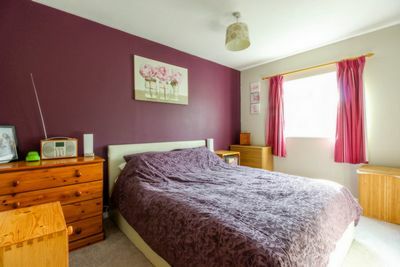 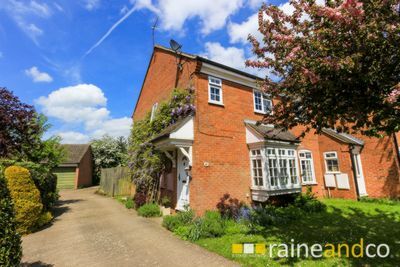 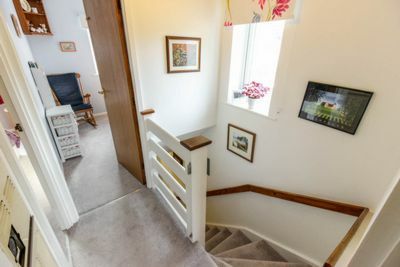 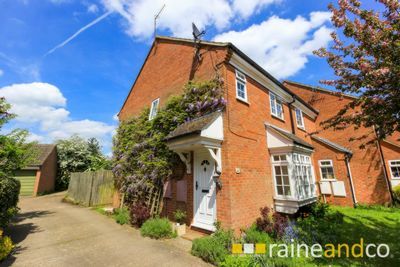 Minutes walk from Codicote High Street with its amenities, excellent school, open countryside and bus routes to Welwyn, Welwyn Garden City and Hitchin which offer comprehensive shopping facilities and stations serving London Kings Cross. 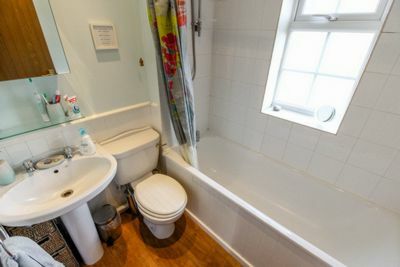 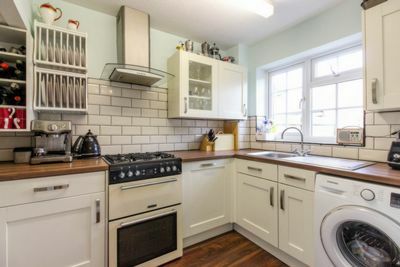 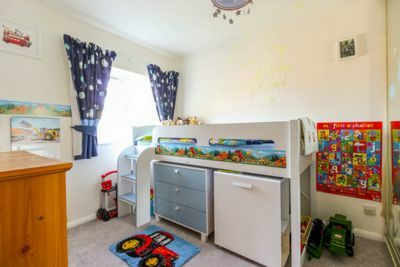 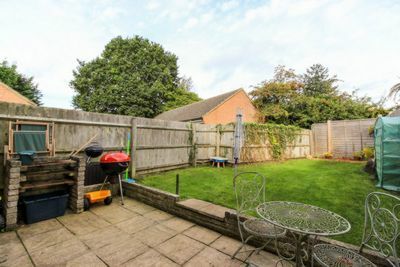 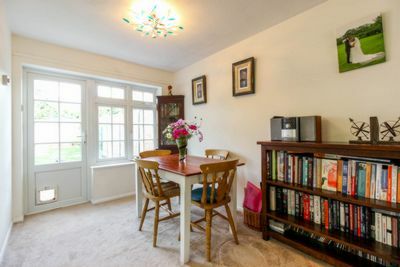 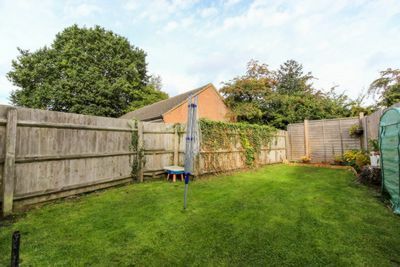 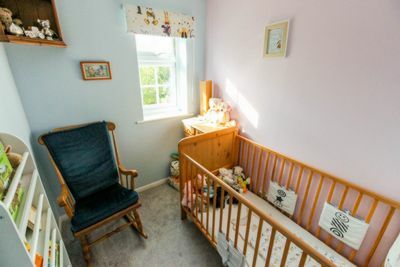 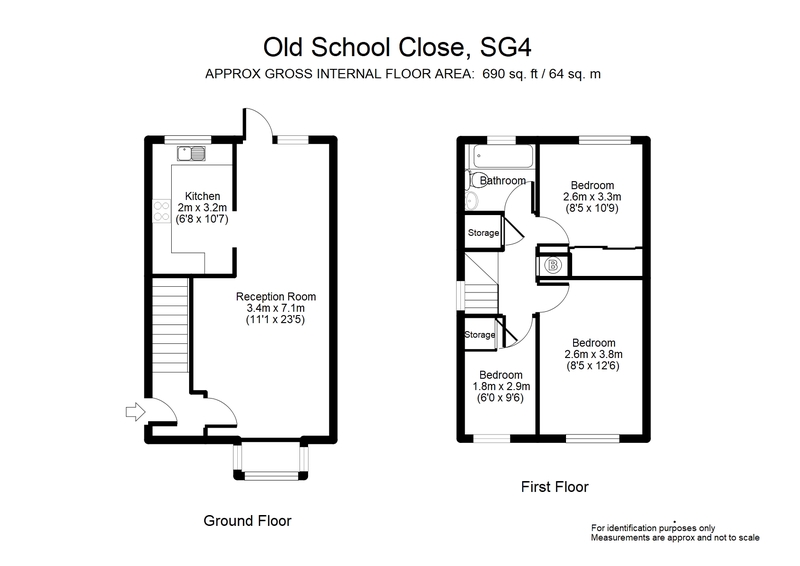 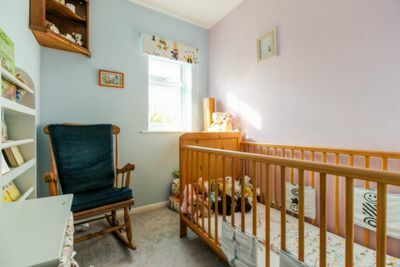 The property benefits from warm air heating, double glazing, garage and allocated parking space.